Martial arts film is a film genre. 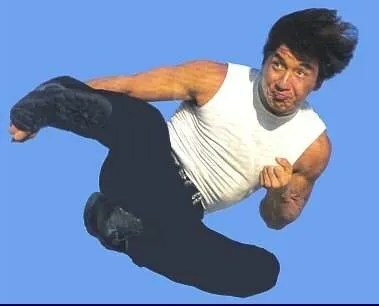 A sub-genre of the action film, martial arts films contain numerous fights between characters, usually as the films’ primary appeal and entertainment value, and often as a method of storytelling and character expression and development. Martial arts are frequently featured in training scenes and other sequences in addition to fights. Martial arts films commonly include other types of action, such as stuntwork, chases, and/or gunfights. 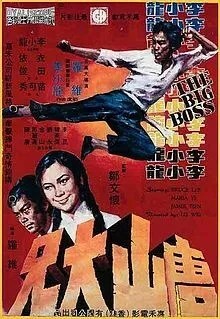 During the 1970s and 1980s, the most visible presence of martial arts films was the hundreds of English dubbed kung fu and ninja films produced by the Shaw Brothers, Godfrey Ho, Joseph Lai, and other Hong Kong producers. These films were widely broadcast on North American television on weekend timeslots. 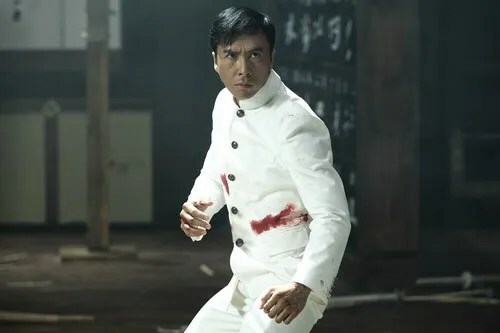 Martial arts films have been produced all over the world, but the genre has been dominated by Hong Kong action cinema, peaking from 1971 with the rise of Bruce Lee until the mid 1990s with a general decline in the industry. 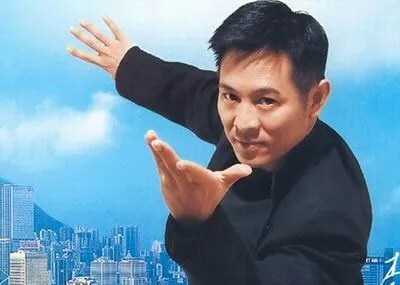 Other notable figures in the genre include Jackie Chan, Jet Li, Sammo Hung, Yuen Biao, and Donnie Yen. 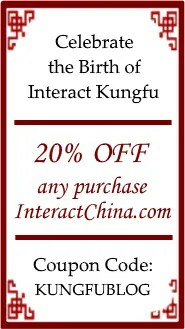 Kung Fu films are a significant movie genre in themselves. Like westerns for Americans, they have become an identity of Chinese cinema. 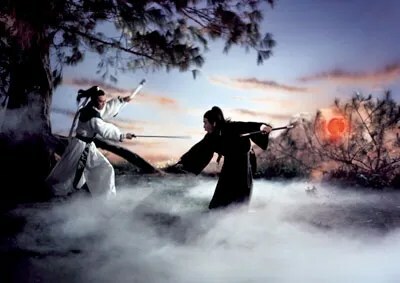 As the most prestigious movie type in Chinese film history, Kung Fu movies were among the first Chinese films produced and the wuxia (Chinese name for martial arts) period films are the original form of Chinese Kung Fu films. 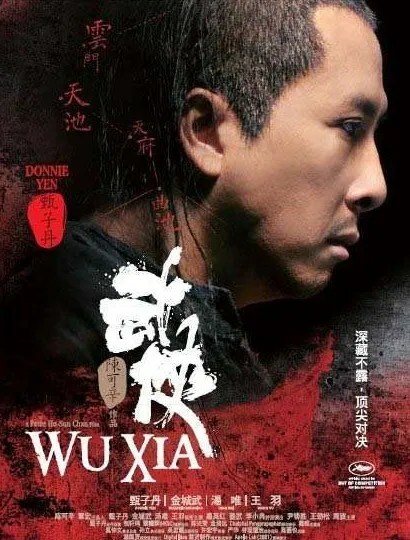 The wuxia period films came into vogue due to the thousands of year’s popularity of wuxia novels. For example, Jin Yong and Gu Long, their wuxia novels directly led to the prevalence of wuxia period films. 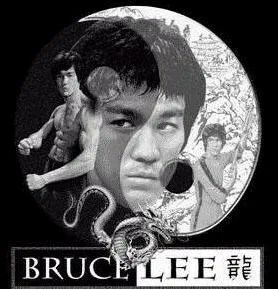 In Chinese-speaking world, martial arts films are commonly divided into two subcategories – the wuxia period films, and the more modern Kung fu films (best epitomized in the films of Bruce Lee).